Living with a disability – mental or physical – can make life more difficult than most people think. It is not only about the daily struggles but also the financial burden placed on the entire family. When funds are used to pay for medication, medical treatment, or essential equipment for at home care, it limits the monthly budget for other essentials. The good news is that the Canadian government understands these difficulties and this is why residents can make the most of disability tax credits designed to make life easier. When you want to apply for a Quebec disability tax credit, it’s important that you’ve got all the facts. 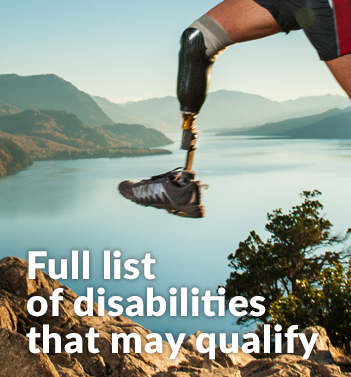 Do you qualify for a tax disability credit in Quebec? – You must have a severe physical or mental impairment. – The impairment needs to last for at least 12 consecutive months. – A qualified practitioner must provide their professional opinion regarding your impairment. Your day-to-day restrictions need to be documented and the doctor will need to sign off on the documentation that you submit. – You need to be a Canadian resident for the full tax year. – You must be a Quebec resident on the final day of the tax year. – You need to be 18 years or older on the final day of the tax year. – Prolonged medical expenses were all paid for 12 consecutive months or more. 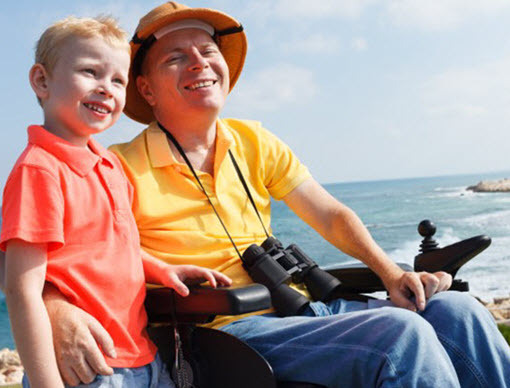 – The expenses must be for the person suffering from the disability. – Annual income must be greater than $2,715. – The overall family income must not exceed $41,745 for the calendar year. If you meet these requirements, you qualify for the medical expense refundable tax credit. It’s a fantastic way of making those expenses that much more manageable so that you and your family can focus on enjoying life rather than worrying about all those bills. 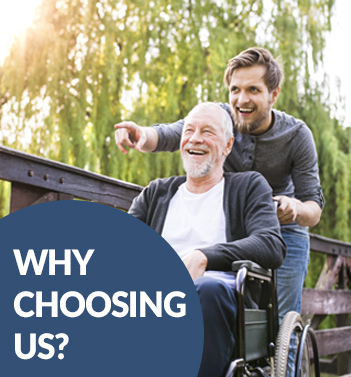 Other great tax benefits include the Registered Disability Savings Plan, Canadian Disability Savings Grants, and Canadian Disability Savings Bonds. These are all great ways of relieving those financial burdens and make life with a disability that much easier. 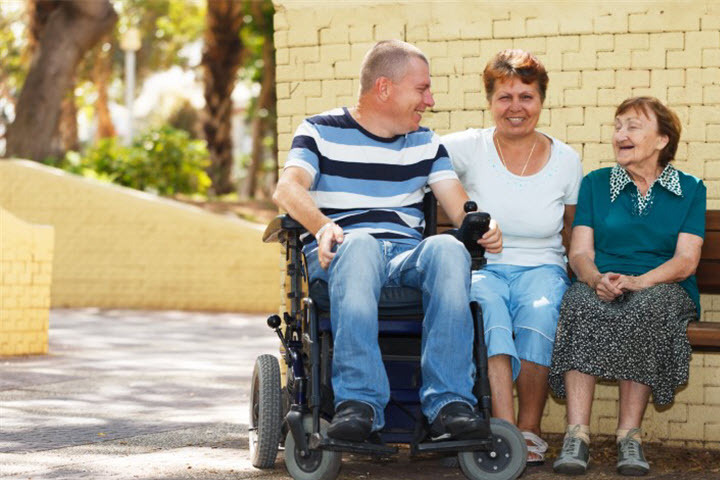 What to expect when applying for a disability tax credit? If you have a disability that fulfills the criteria mentioned above, you will need to submit your application. Many people find these forms a bit confusing and, if they are not properly completed, it will make approval troublesome. After submitting your application, it will need to be reviewed. Your doctor might be contacted regarding your condition and you might need to provide additional supporting documentation upon request. These documents are needed for clarification purposes and to ensure that your disability tax credit application can be approved. Once you are approved, you will be notified of the time frame of this approval. Depending on this, you will need to reapply after a year, a couple of years, or perhaps even longer. It’s important that you reapply with enough time to spare. This will prevent the inconvenience of any gaps in between. So, when your credit benefits are nearing their end, get all your documents together and have a professional help you through this process once again. 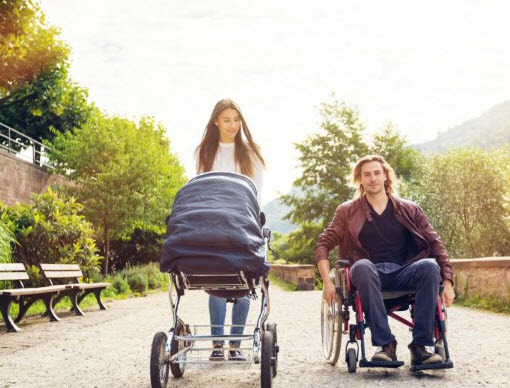 At Tax Benefits Canada, we specialize in helping people navigate the often tricky process of applying for disability tax credits. Our team understands the process, the requirements, and how to go about applying. Call us at +1 (855) 413-6971 to find out more about eligibility and what to expect during and after the application process.